Practicing politeness as a child, I complimented my grandmother on her Romulus and Remus salt and pepper set. An odd choice for a child’s admiration—tableware involving mythological children raised by a wolf, a woodpecker, and a shepherd—but, as I say, I was trying out being nice. Then came her shocking response: “Well then, my dear, you shall have them.” In a jiffy she packed up Romulus and Remus. Whoa. What was this? Maybe she was simply teaching me to share, but something bigger seemed to be at work. She was getting rid of her stuff is what it was. My grandmother lived on a farm, and looking around, I would see the compelling and vaguely terrifying cuckoo clock in the living room, the old wooden ox yoke in the stone garage, a huge lone boulder in the front yard (suitable for climbing), two pianos ready for duets, and a wooden hat hook in the shape of a rabbit—he played a bullfighting song when you hung up your hat. Things like that. All these years later, I am reading boxes and boxes of my grandmother’s letters, and she, like others in their young and middle adulthood, is acquiring her treasures. Over the years she mentions tablecloths, the samovar that her husband gave her as a wedding present, rugs, a blue wool coat, plates she likes, books, curiosities. She does not yet know that whatever she acquires in the first half of the twentieth century she will want to give away in the second. As her letters move along her timeline, the shift begins. Before long, now writing on her first typewriter with a prodigious use of carbon paper, she asks her four children if her living room rug wouldn’t look lovely in one of their bedrooms. Can she send off a book or two? A nice and warm blue coat? Who would like dishes in a pretty wildflower pattern, or a piano, or the cuckoo clock? She offers to cut up old tablecloths, fashioning them into soft little towels for her baby grandchildren’s baths. Maybe the samovar could be repurposed for hot buttered rum. Speak now, or she’ll give it away. She is leaving the farm for a small apartment in the city. The trajectory continues. Now, fifty years later, her rug protects her great-great-granddaughter as she crawls on the cold floor during a Maine winter. A grandson, now retired, hangs ski tags on the musical rabbit; a granddaughter cooks up hot buttered rum in the samovar. The boulder became my grandfather’s headstone. The farmhouse, with the ox yoke, was bulldozed, replaced by a shopping center. Who knows what became of Romulus and Remus, not to mention the scary cuckoo clock and other assorted earthly reminders of my grandmother? Though, as we Unitarian Universalists always say, she certainly lives on in memory, my grandmother is long gone, and her stuff is pretty much gone too. dust blowing in the wind. I am plenty old enough to downsize now, so beware of admiring my stuff. My grandmother’s response is at the ready: “Well then, my dear, you shall have it.” And suddenly you will be saddled with a bizarre salt and pepper set, or something else just as unlikely. In the natural course of things, my possessions will dwindle, my life will too, and yours, dust blowing in the wind. The Rev. 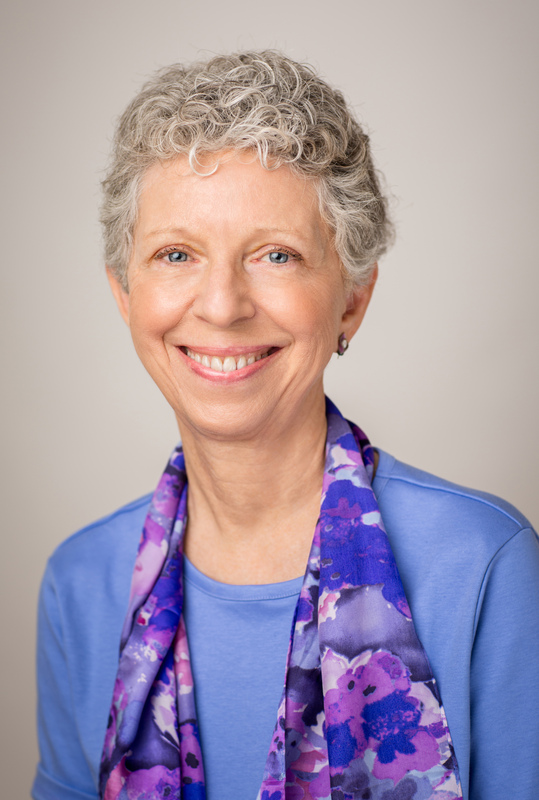 Dr. Jane Rzepka served as senior minister of the Unitarian Universalist Church of the Larger Fellowship from 1999 to 2010. She is the author of A Small Heaven: Meditations and co-author of Thematic Preaching: An Introduction . Her latest book is From Zip Lines to Hosaphones: Dispatches from the Search for Truth and Meaning (Skinner House, 2011).